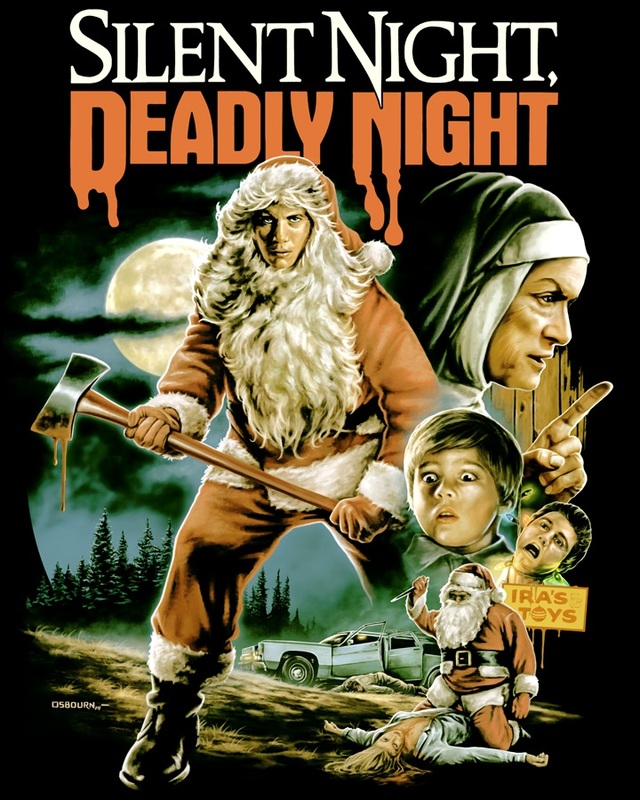 Ah Silent Night, Deadly Night your inner weirdos favourite christmas film. 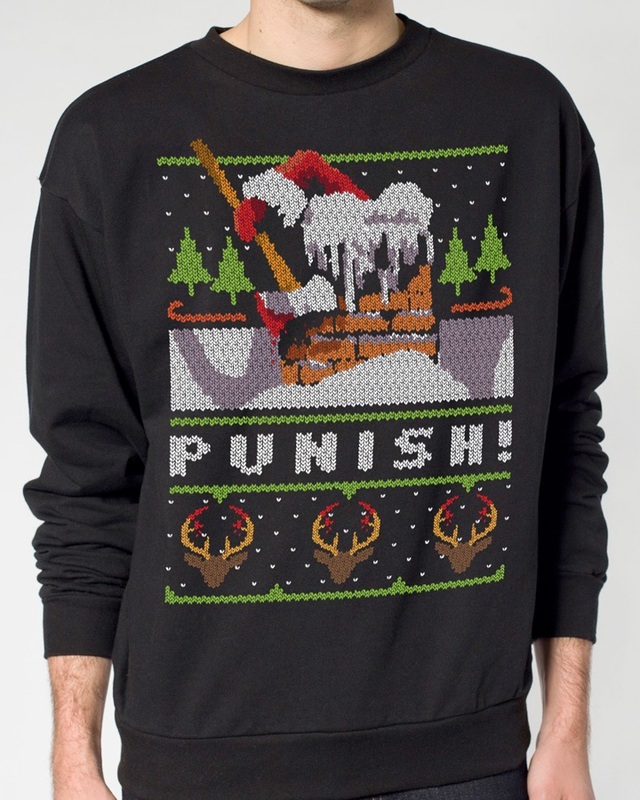 Check out these designs below and celebrate the joy of Christmas Punish! Any horror fan would be elated to find the Silent Night, Deadly Night limited edition box set under their tree this Christmas. Enclosed in a collector's box, the set contains a shirt designed by Justin Osbourn, a Christmas sweater-style sweatshirt by Joe Guy Allard, a handmade resin ornament depicting one of the film's most memorable scenes and a felt stocking. This set is limited to only 225 units. These items are available now from Fright-Rags.com and ready to ship in time for Christmas. Domestic orders placed by December 19 will arrive by December 24. Quantities are limited, so these items may sell out early. You better run if you don't want to end up on the naughty list.